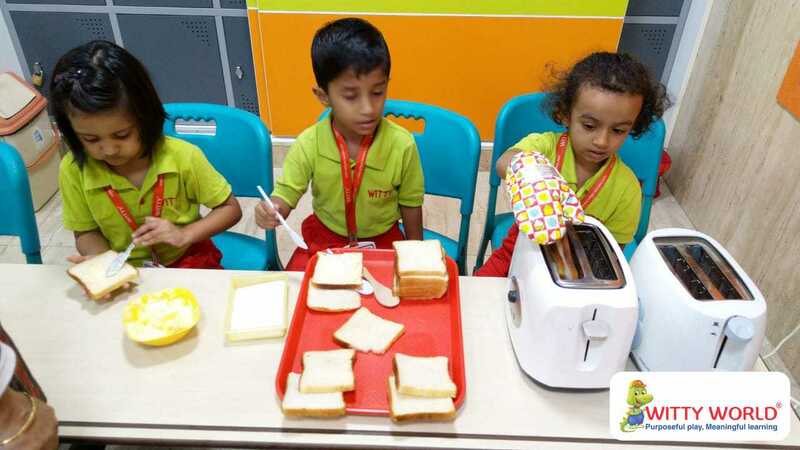 Searching for your toasty arms. 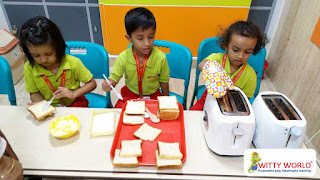 Keep me safe, happy and warm. 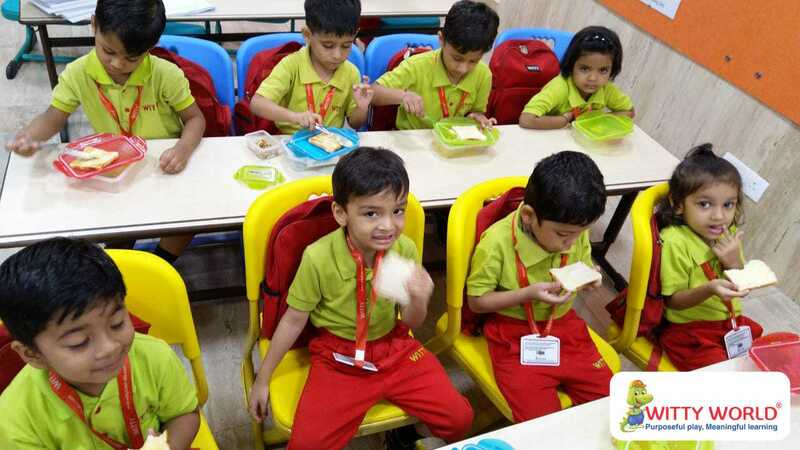 Come up here O children sweet! 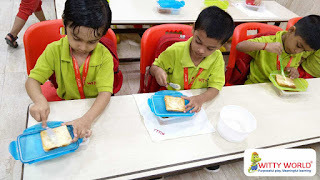 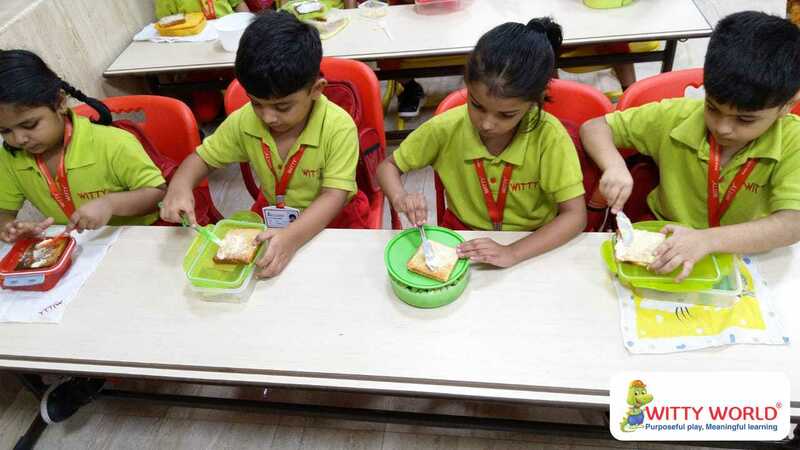 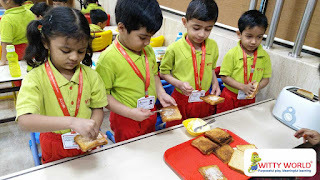 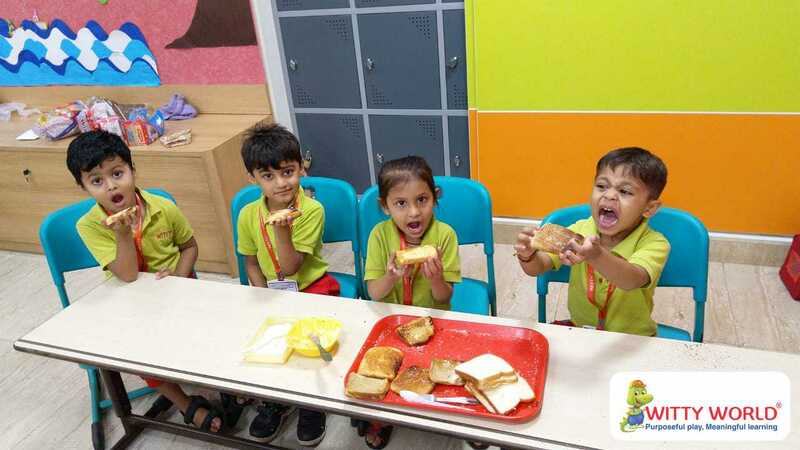 Our little Wittians of Jr.KG enjoyed their toast making activity on 21st November 2018, where they got a hands on experience of making a bread toast by spreading some butter and sprinkling some sugar. 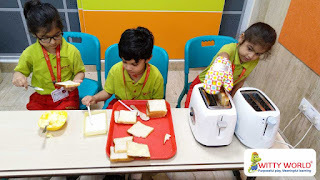 Indeed their first cooking was a day to cherish.